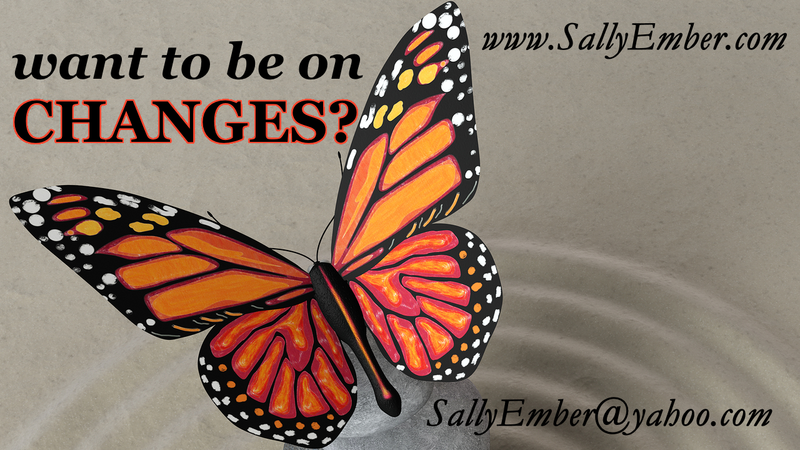 *CHANGES* | Sally Ember, Ed.D. 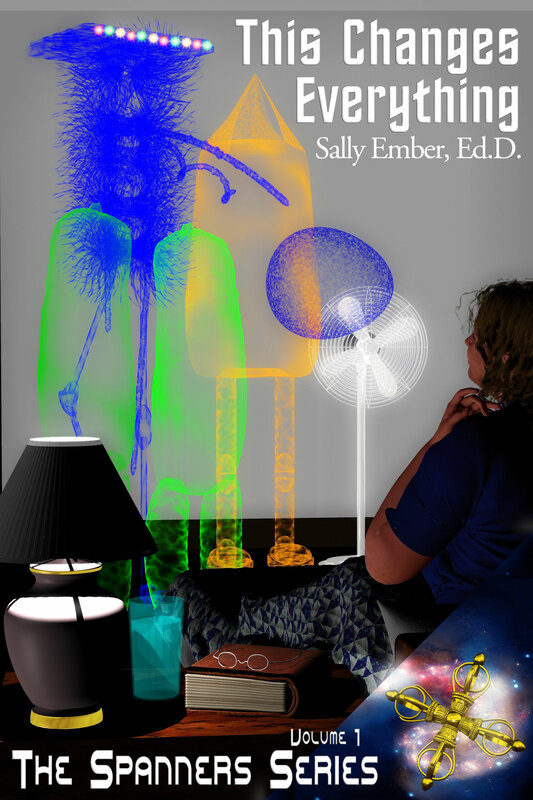 10/28/2015 by Sally Ember, Ed.D. 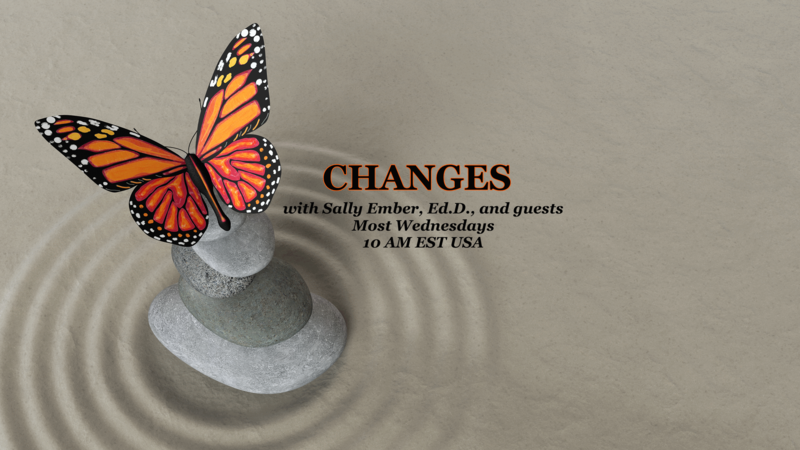 Last CHANGES Episode (46) of 2015 is TODAY, 10/28/15, 10 AM Eastern time USA, a live videocast on Google+ Hangouts On Air (#HOA) and #YouTube, with guest, author of Ageless, Paul Inman, and host, Sally Ember, Ed.D., blogger and author of The Spanners Series (about to release Volume III for pre-orders 11/1/15): http://www.sallyember.com for more info, links, book trailers, interviews, excerpts, blurbs. Tune in for a great, free-flowing, hour-long conversation between authors about science-fiction #scifi, #education/ #teaching, #films and #filmmaking, #music/ #musicians, #photography, #writing #contests and much more, especially if YOU bring up a topic! Join in on: https://plus.google.com/…/events/caksv6ap8v0ci6tsm55cm0lbg44 while we’re live, in advance, or afterwards, if you “ping” us. Looking forward to your questions and comments. 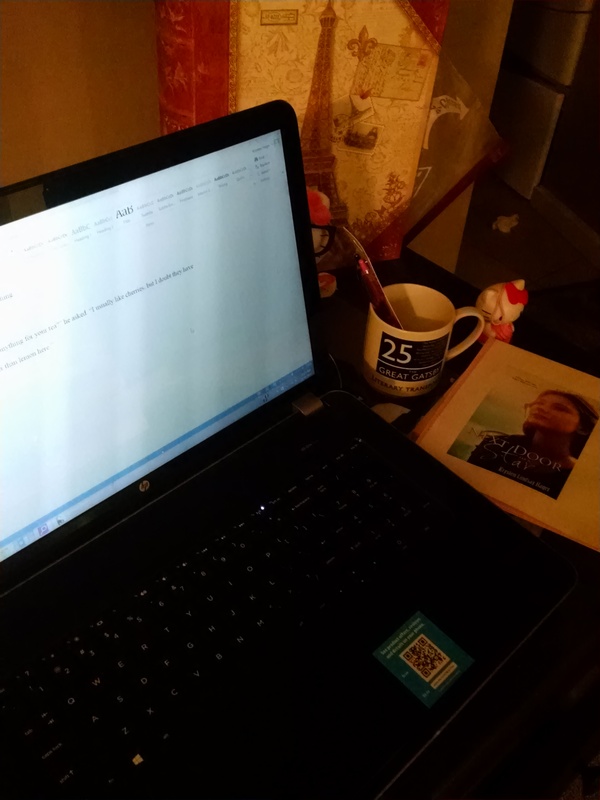 OPENINGS for CHANGES in mid-January, 2016, and beyond! CHANGES conversations between authors is a LIVE G+HOA/Youtube talk show (not an “author interview”!) almost weekly, Wed., 10 – 11 AM Eastern USA time, that seeks guests! 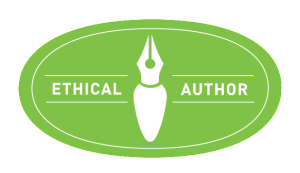 Welcoming new/seasoned authors of any age, genre, publication method! 08/19/2015 by Sally Ember, Ed.D. 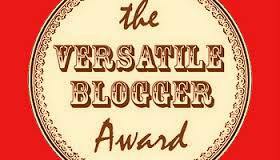 I am so pleased to welcome Janet Oakley as my guest blogger today. Janet is an #historical #fiction #author and #educator who was my guest on CHANGES conversations between authors for Episode 21. My History of History is today’s Guest Blog Post. Join the conversation, please! 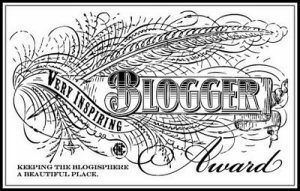 For more information about how to reach Janet and know more about her writing, to become a guest on CHANGES or become a guest blogger on my site, see below this post. I have loved history since I was in grade school. Maybe it was my mother’s stories about her family’s homesteading across the West, post-Civil War, or maybe it was the journals of my great-grandfather, a Union surgeon at the Battle of Gettysburg, or, Little House on the Prairie books. In any event, while researching my senior thesis for my BA in American History, I had a wake-up call deep in the collections of the National Archives. I loved the research, the hunt for the unexpected piece of history, but I didn’t want to look like I lived there. 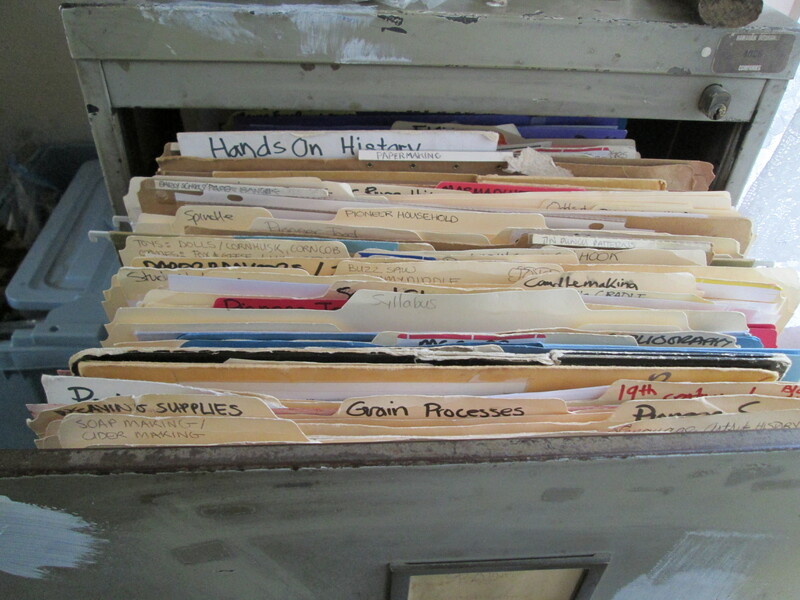 My archivist looked like he hadn’t seen sun in 25 years. That made a very big impression on my twenty-one-year-old self. I preferred presenting what I found in those old records and stories in ways that the public would understand. Thus, my passion for hands-on history was born. I found making the story of missionaries and the royal Hawaiian children who were present at this site relevant to young 20th-century kids a challenge, but I soon found I loved making history come alive to them. For that, I pursued a teaching certificate. Back on the Mainland a few years later, I scored a job with my local school district. At the time, every third grade went out to forested site to experience life as a 19th-century settler in the Pacific Northwest. By then, I had been participating in a museum program in the schools. 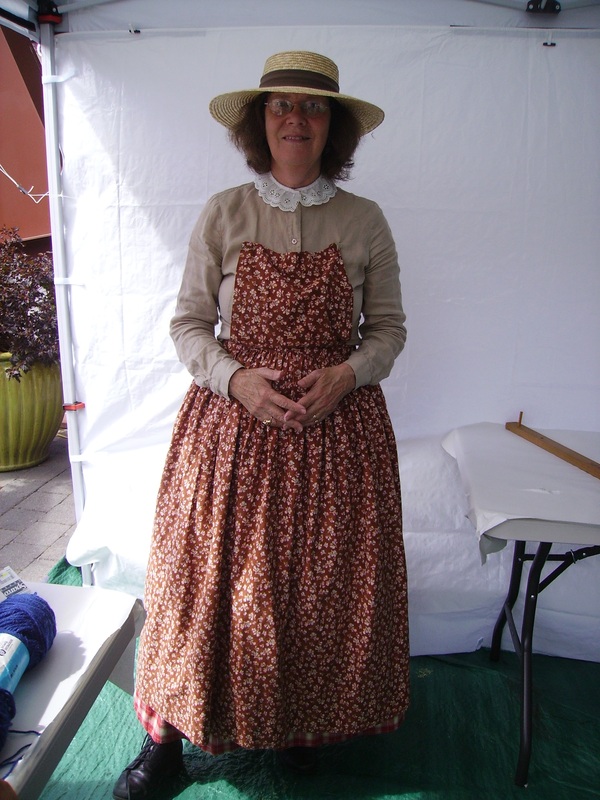 From those workshops, I learned how to apply historical research to creating fun, hands-on activities, ranging from churning butter to candle-dipping to 19th-Century schooling. I’ve been doing it ever since. One of the joys of doing this is seeing students (and many times, their parents) engage in activities from the past. For eleven years, I was Curator of Education at a county museum, where I worked with teachers and their students from eleven different schools. 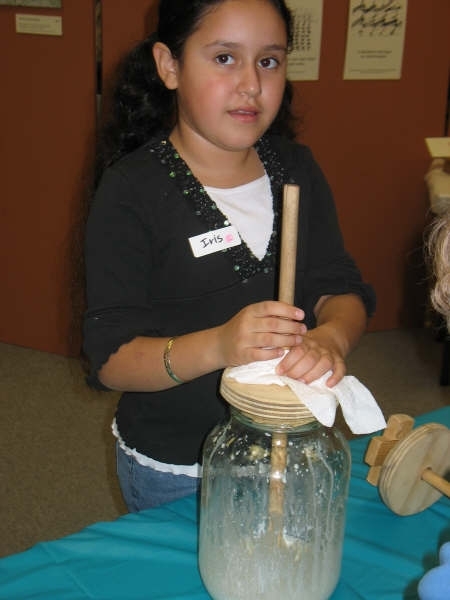 I researched and created hands-on stations that explored mining ores and their uses, logging, seeds and butter-making, all historic occupations in the county. I also taught at the historic Rosario School. Recently, I have been presenting workshops about pioneers and their use of 19th-Century technology and media at the SPARK Museum in Bellingham, which has an amazing collection of electrical science and sound that led to the development and improvement of modern radios. 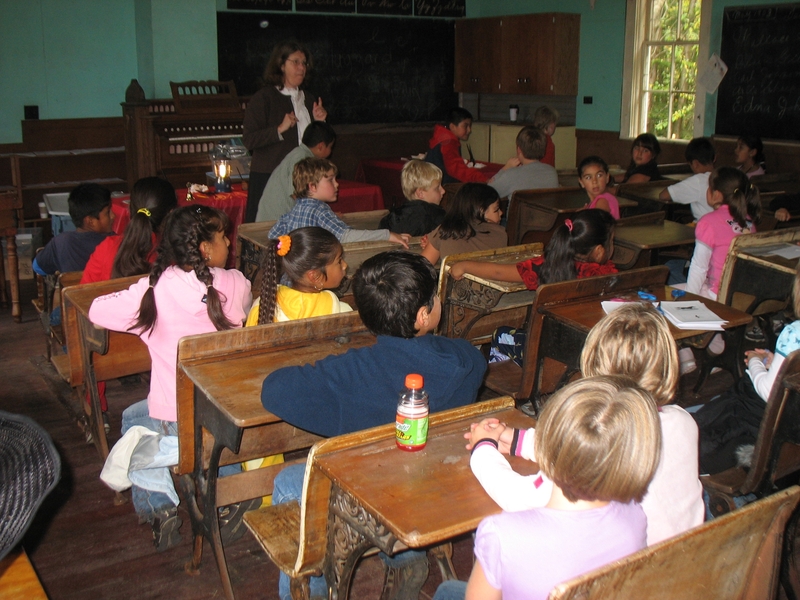 During these years, I created social studies curricula for schools and parks, one of which is the San Juan Island National Historical Park on San Juan Island in the Pacific Northwest. For the past nineteen years, I have demonstrating 19th-Century foodways during their annual “English Encampment,” run by Miss Libby’s Academy. I have an active public speaking life centered around local history topics and the historical fiction I write. Why do I continue to work with kids? Because I love history and I love teaching it experientially. Understanding how things worked long ago or the customs and traditions of the times by trying on period clothing or cooking with a 150-year-old “receipt” (recipe) is one of the best ways to appreciate history and the ordinary people who lived it. By the time this is posted, I will have talked to a group of Girl Scouts out at their rural mountain camp. My novel, Timber Rose, has inspired their leaders to invite me talk about the early women mountaineers who climbed mountains in skirts. 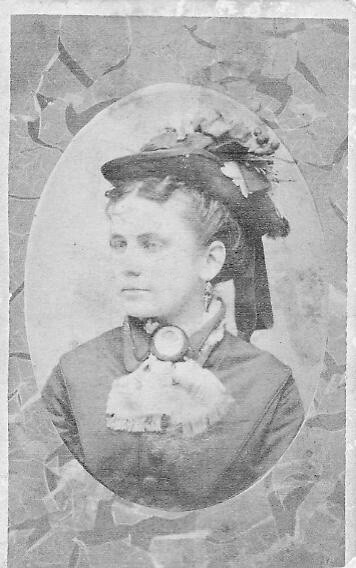 (Janet Oakley) (J.L. 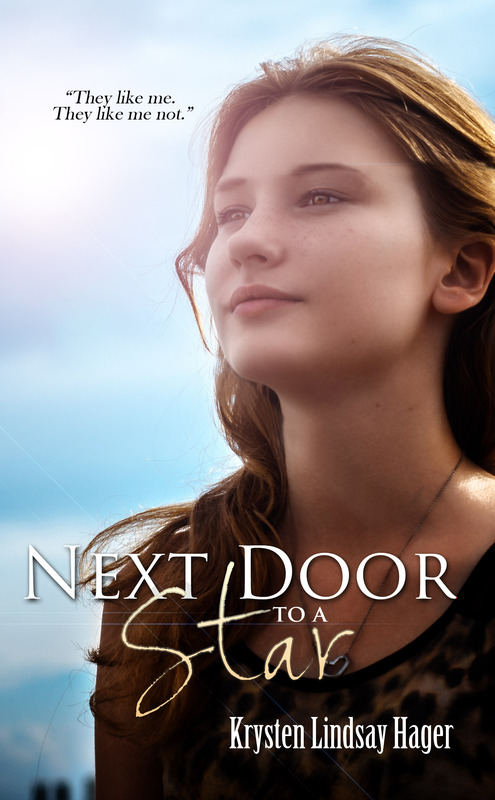 Oakley) is the author of award-winning fiction. TREE SOLDIER, a novel of the Great Depression set in a Civilian Conservation camp, which won the 2012 EPIC ebook award for historical fiction as well as the 2012 grand prize with Chanticleer Book Reviews. Its prequel, TIMBER ROSE, is 2014 IndieBRAG recipient and a first place winner in the Chaucer Awards. The Jossing Affair, set in World War II Norway, is under consideration at a publishing house. Janet also writes memoir essays and historical articles. 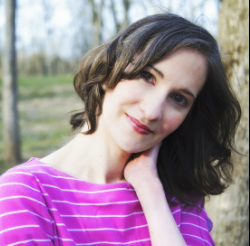 Her work is published in the Cup of Comfort series, Historylink, the online encyclopedia of Washington State history, The Sea Chest, and Clover: A Literary Rag. History is her first love. She writes social studies curricula for schools and historical organizations, demonstrates 19th-Century folkways, and was for many years the Curator of Education at a small county museum in La Conner, Washington, USA. In 2006, she was the manager of a History Channel grant, researching old court cases in early Washington Territory. 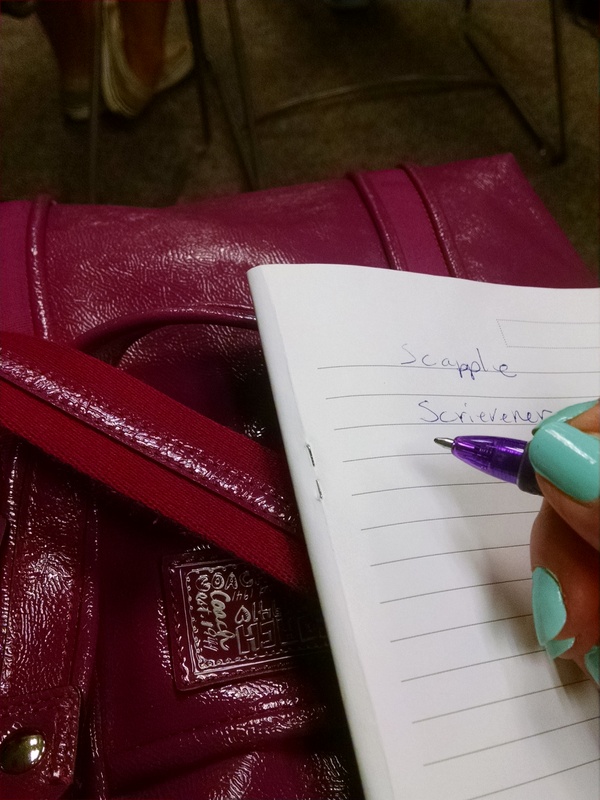 When she is not writing, she enjoys gardening, walking, and the company of the active writing community in her town.